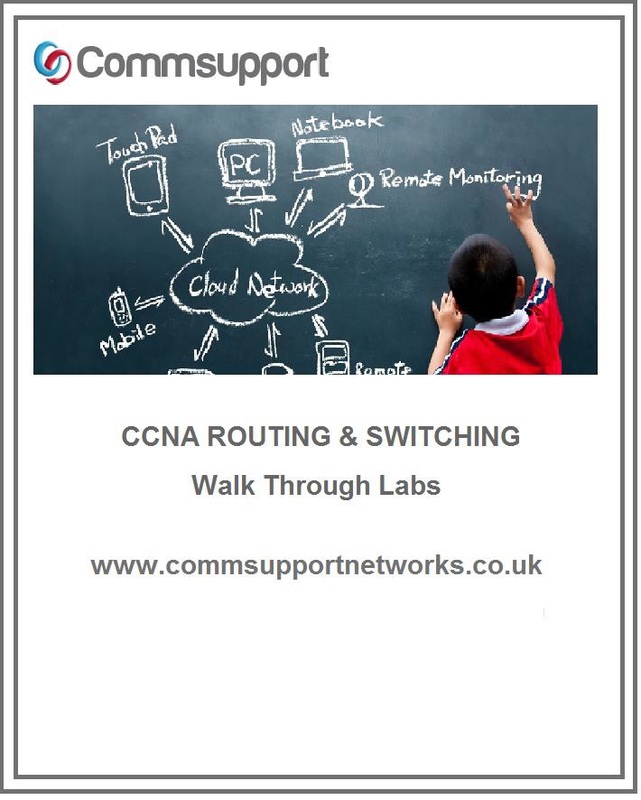 Commsupport was founded by a dedicated team of network engineers in 2007, with the simple vision of creating confident, job-ready CCNA specialists. Since then we’ve grown into a national training provider trusted by businesses and individuals alike, without losing our core belief that every training course should teach users to work in their chosen specialism, instead of just teaching them how to pass an exam. Building partnerships with other leading training providers has enabled us to diversify our training library and we can now connect our students with a wide range of courses that extend beyond networking into niche areas working with the likes of Microsoft, Apple, and Six Sigma. Since our inception almost a decade ago, Commsupport has looked to develop the best possible training experience for our learners and are proud of an extensive list of industry firsts. Whether it’s our exclusive labs or full recording of course lectures, we ensure that our students have the resources available to pass their chosen exams and excel in specific job roles in their desired specialism. Commsupport was approved by ELCAS to provide courses to service leavers in 2009 and since then have trained 100’s of military personnel, most of students come to us through recommendations rather than advertising and what better testament to our quality than a recommendation. Our company ethos is simple, as we focus on customer experience and believe that our students should be afforded the care and attention they require when taking on new knowledge. Our focus on student satisfaction shows in our testimonials, which we strive to keep at its current 5-star level. Commsupport has one of the highest feedback scores on the ELC platform, this is due to the outstanding service we provide our service leavers. All of our unique training is job-role focused, meaning that we give you when leaving the armed forces the skills to succeed in real-world jobs. Hands-on labs give learners experience with the software that they will be expected to be confident with when they get a job in their chosen industry and custom-built exercises allow them to perform the tasks perspective employers will expect them to be comfortable with when they are looking to fill a position. Ultimately, we know what it takes to make real-world professionals that are ready to add immediate value to a business. Since we’ve began training professionals, we’ve worked on the basis that our courses should be accessible to all who need them. We are not in business to make a quick profit off the back of our customers and look to ensure our prices are consistent and fair across the board. We appreciate that our business exists because of our learners and look to re-invest our profits into our courses, ensuring that we are always improving our training and providing the best possible materials to our customers. Massive Thank you to Alex for the Video Review.